To achieve all of our objectives and to continue to play an important role in Aging Research in Quebec and Canada, we need your help! We are happy to accept donations that will support our research efforts. Your donations to our Centre make a significant difference and provide us with the means to continue our research, patient treatment, knowledge transfer, education, and community services. We are appreciative of any amounts donated, especially in these difficult economic times, and are immensely grateful for your support. We will issue a receipt for every donation over $15.00 for tax purposes. 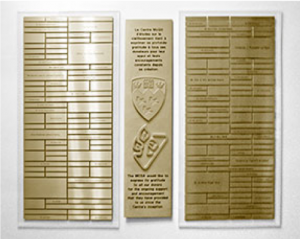 In addition, every donor whose gifts exceed $500 will be honoured by receiving a permanent inscription on our Donor Recognition Wall. In every country in the world, people are living longer and populations are growing older. 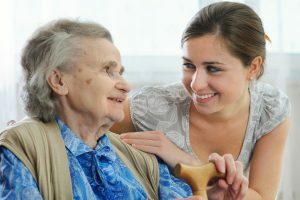 The mission of the Centre is to study and treat the social and medical consequences of aging so that the disabling effects can be prevented and postponed. 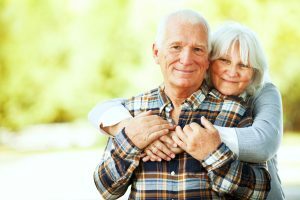 Finding solutions for healthy aging is the mission of The McGill University Research Centre for Studies in Aging (MCSA), a world leader in clinical and basic research on Alzheimer’s disease, Parkinson’s disease, and other cognitive disorders. We encourage you to help us continue to preserve the highest levels of research, education and teaching in the field of aging. Your donation will be much appreciated. A gift to the Centre is an ideal way to honor and remember your loved ones. Your generosity will increase the opportunities for so many to enjoy a long and healthy life. All donations are acknowledged appropriately with cards or letters. MasterCard, Visa, and personal cheques are accepted. Donations can be made by telephone at 514-766-2010. You may wish to consider a gift of life insurance or a bequest in your will. Send your donation form by mail or fax.